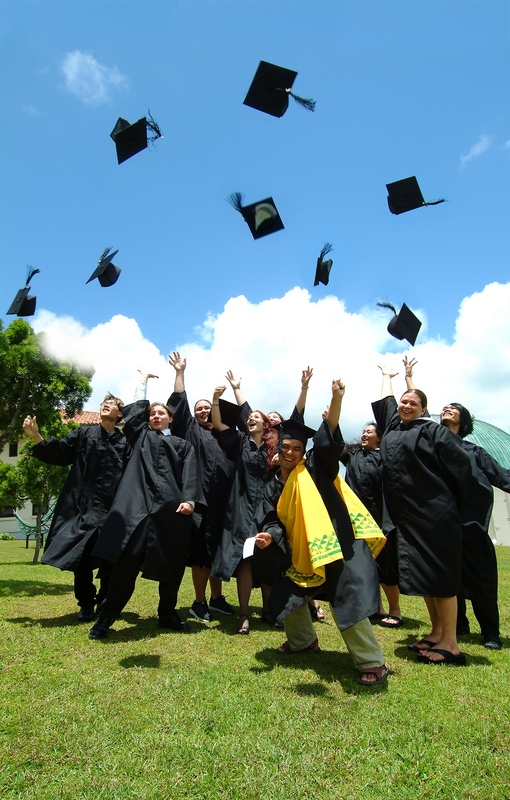 Windward Community College graduates celebrate! Empowerment and innovation go hand in hand. 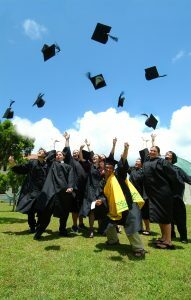 Just ask Waipahu High School’s student Early College “Olympians” who are on their way to college degrees. Or the Milken award-winning teachers who empower their students through creative, innovative projects. Or the budding entrepreneurs at UH and in the Department of Business and Economic Development and Tourism business accelerators. All are part of a brave, new world that can help Hawai‘i build an “innovation economy.” With his budget initiatives, Governor Ige wants to propel our progress forward, through a pipeline that connects education and training with the jobs of the future. His commitment to education reform dates back to 1994 when, as a young legislator, the governor helped develop the Weighted Student Formula, a way to distribute funds to schools based on student needs and give principals more control over school funding.